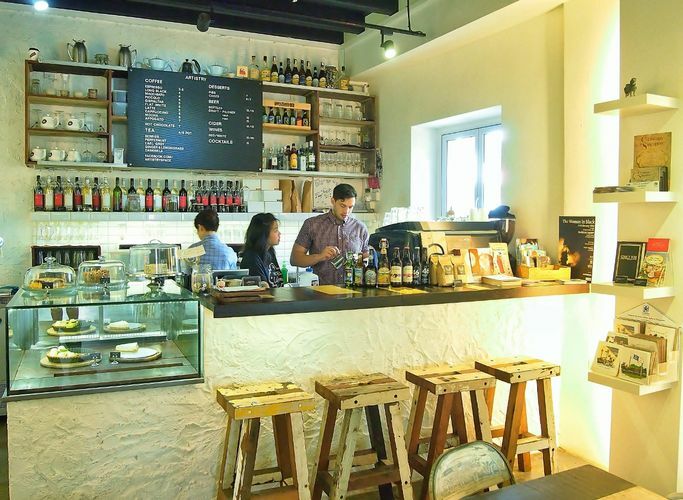 Nestled in a quiet corner of the Kampong Glam heritage district, Artistry is a new art gallery and café in a shophouse. Artistry aims to develop an intimate space for art and creative endeavour. We seek to provide emerging artists with a platform for their debut solo exhibitions and host talks, performances and events in our space. Artistry serves up the locally roasted Liberty Coffee, western brunch and rustic desserts. SPORE Art Salon 46th Edition!